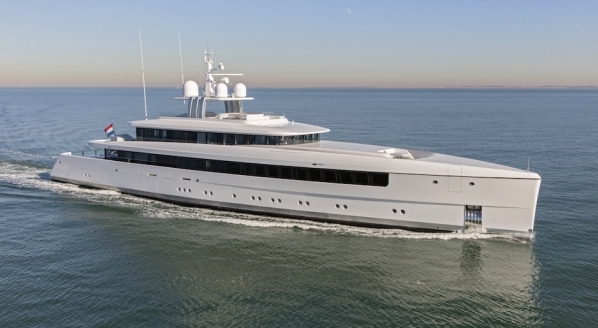 Burgess Marine, the UK-based independent refit yard and engineering services provider, has today announced the acquisition of Global Services, the superyacht procurement specialist, and its sister company Global New Builds. 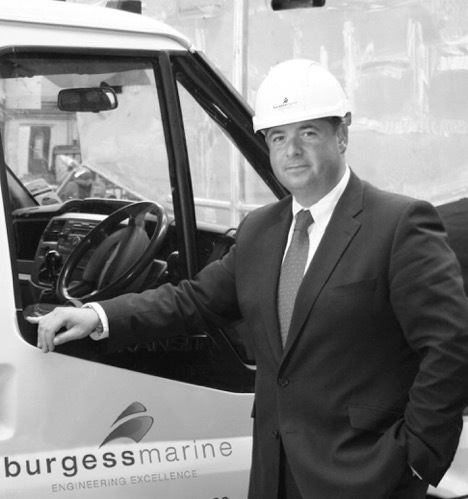 The acquisition is Burgess Marine’s fifth to date and it’s second since RJD Partners investment in February 2015. The strategy behind the acquisition is a simple one; combine two companies with complimentary philosophies and services in order to create a business model that benefits from, and improves upon, both. 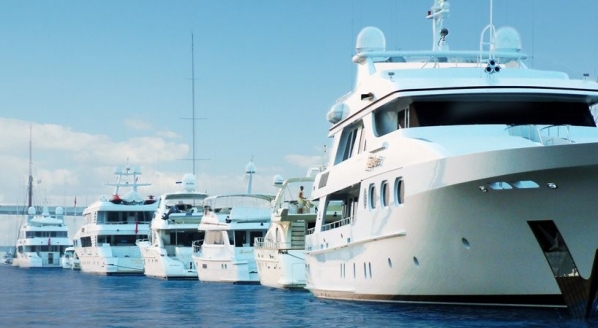 “Our strategy at Burgess Marine is to grow the company through organic growth and acquisitions that showcase an obvious synergy. Having admired Richard’s work for a long time I couldn’t resist picking up the phone,” continues Warren. Warren explains that, while technically the amalgamation of the two companies constitutes an acquisition, the processes involved and the strategies for the future more acutely resemble a merger. 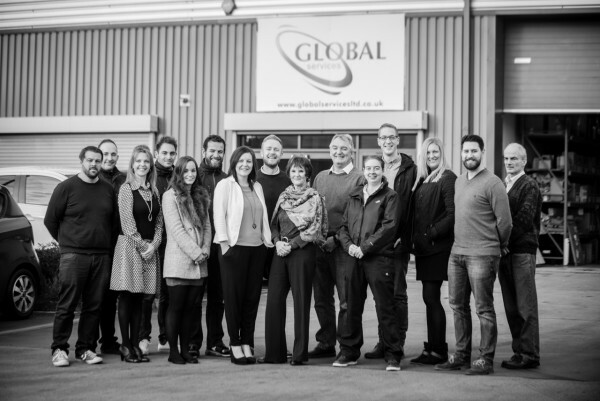 Global Services will retain the name and brand that has become so strong since its conception in 1995. Both Warren and Gardiner elucidate a three-pronged approach through which together the brands can grow as a result of the other. 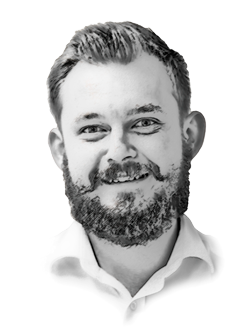 Firstly, Warren is candid in his admittance that Burgess’s own supply and procurement service, which already handles circa £2.2 million per annum and focuses on the cruise and commercial markets, is not as strong as the back office systems that Global Services has created. “The backbone that Richard has developed for Global Services is outstanding, so, the obvious benefit for us it to pool our own procurement revenues with those of Global Services and allow it to develop as it has been doing,” Warren says. Equally, both companies will utilise each other’s experience to deliver improved internal efficiencies and, as a result, create more attractive external savings for the customer. 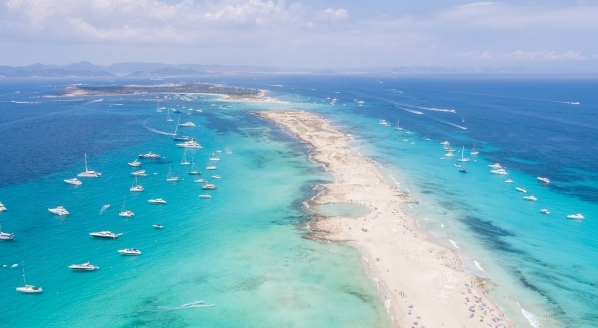 However, the major benefit of the acquisition relates to Burgess Marine’s desire to increase its presence in the superyacht market. 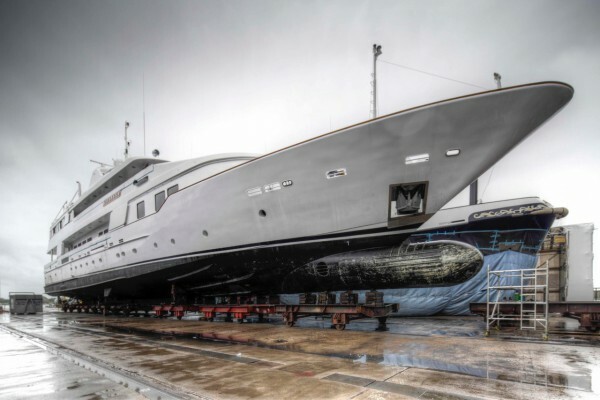 Having already completed a number of well-known and highly regarded projects such as M/Y Lady A and M/Y Shemara, Burgess Marine hopes to leverage Global Service’s many relationships within the superyachting community, especially within the engineering departments of the yachts themselves, to promote engineering services and refitting at Burgess Marine. 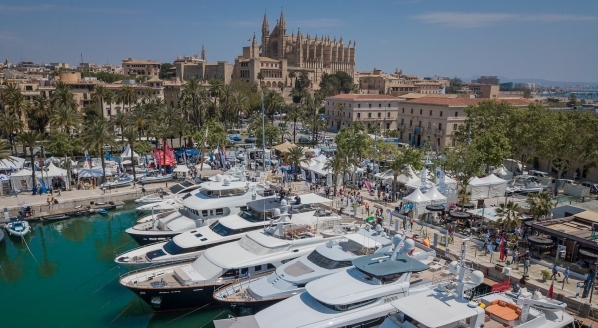 Warren finishes by highlighting that the acquisition of Global Services by Burgess Marine is a clear demonstration of its dedication to the growth of its yachting department and its international commitment to the superyacht sector.